Engineered to solve some of the world’s biggest challenges in brake technology. Using its mechanical bonding to overcome the challenges of bonding different materials together. 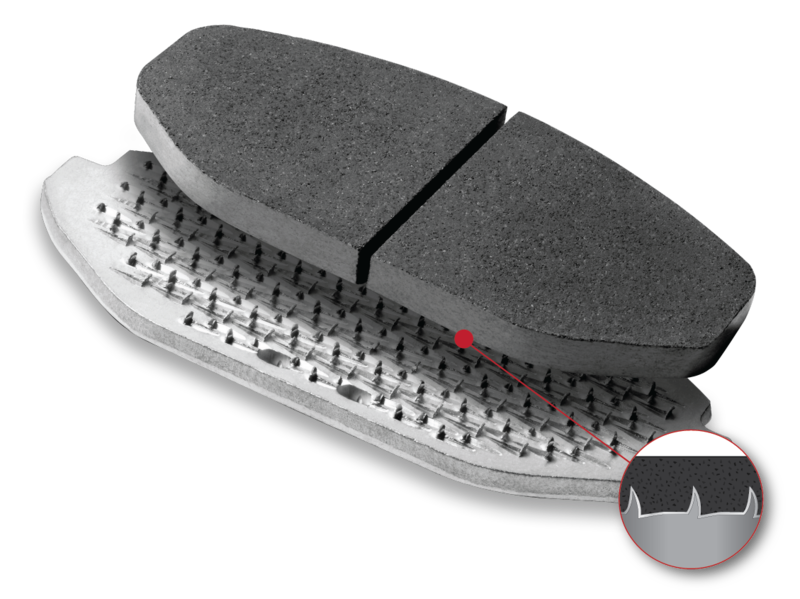 Our simple to use patented precuts for Drug Free Pain Relief, Injury Prevention and Enhanced Physical Performance. DRT spreader springs, Brake Align correction plates and NU-LOK Piston Cushion engineered for optimum performance. NUCAP A WORLD LEADER IN BRAKE INNOVATION AND SAFETY. NUCAP has co-developed braking solutions with the world’s top brands in more than 90 countries. Our company is uniquely positioned to help solve some of the world’s biggest challenges in brake technology. 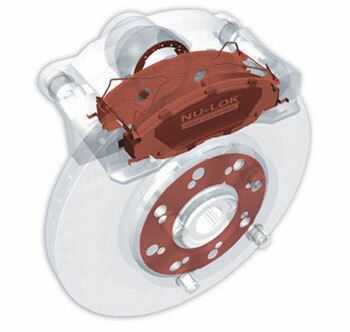 NUCAP is a major supplier of brake technologies and components to OEMs for the past 25 years. We support our partners in the development of superior brake products. Designed alongside foundation brake engineers and utilizing our vast knowledge base, our products are driven by safety, fit, form and functional requirements. NUCAP is also the innovation engine behind future technologies, including our GRIP Metal and SpiderTech divisions.